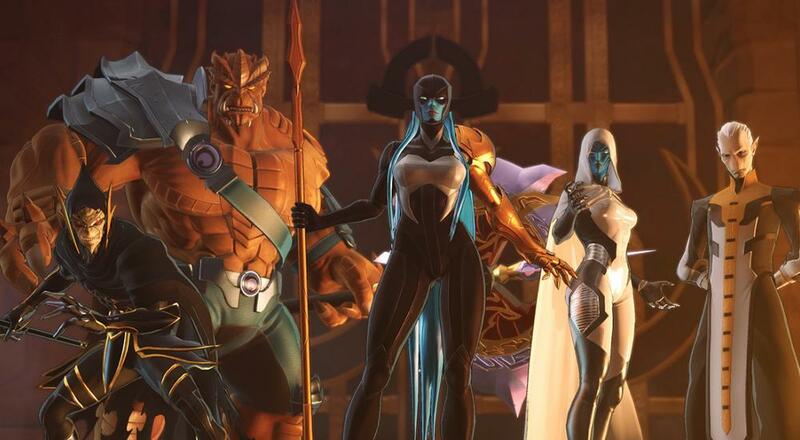 Aside from being the first new Ultimate Alliance game in 10 years, Marvel Ultimate Alliance 3 also sports some new playable characters not previously featured in the series, such as the Guardians of the Galaxy and the Scarlet Witch. The game is also being released exclusively on the Nintendo Switch, which may explain that digital delisting a few months back. Based on what Nintendo is saying, four player drop-in/drop-out campaign co-op will still be a main feature in a variety of configurations (couch, WLAN, online, and combo). No release date has been announced yet, but hey, at least there's something else to look forward to in 2019! Page created in 1.6225 seconds.